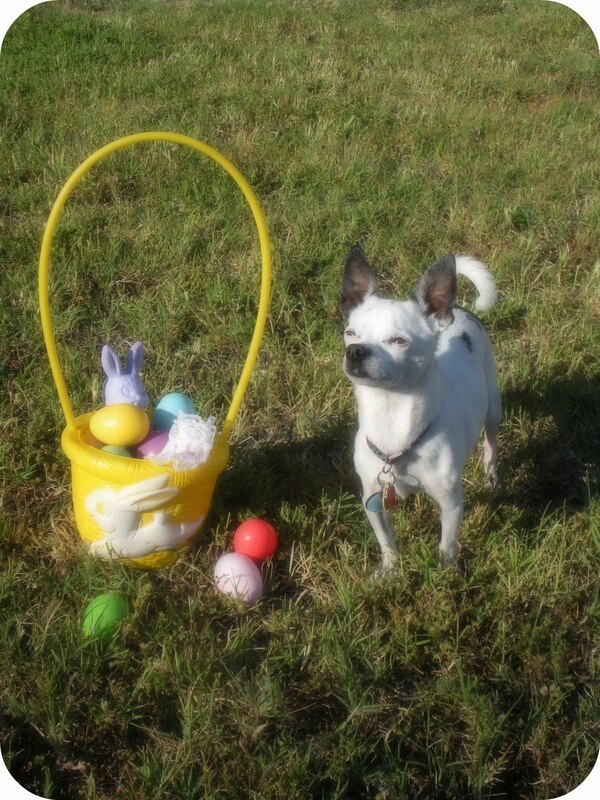 This photo of Bono B. is one of my favorite Easter photo's. You can see a few of my other favorite photo's from Easters' past here, here, and here. I hope your special day is full of love and magic. We're planning a mini picnic and egg hunt. I wish we could talk Bono into hiding the eggs. That would make the hunt a little bit easier. p.s. Thank you so very much for all of the Anniversary love. We are so thankful to have so many amazing friends in our little world. Happy Easter to the three of you!! oh my gosh what a cute little easter egg hunter! hehe so cute! Happy Easter! sending you hugs and happy easter wishes! can you believe it was snowing here yesterday? but today was gorgeous. i don't even want to guess what tomorrow will bring! bono baby definitely rules the roost. love love love that photo. here's to picnics and egg hunts. awww, he's so cute! and i love the easter basket. i sware (I know I'm not supposed to) but that kid, I mean Bono, is a real professional. I really think he was a movie star in another life.